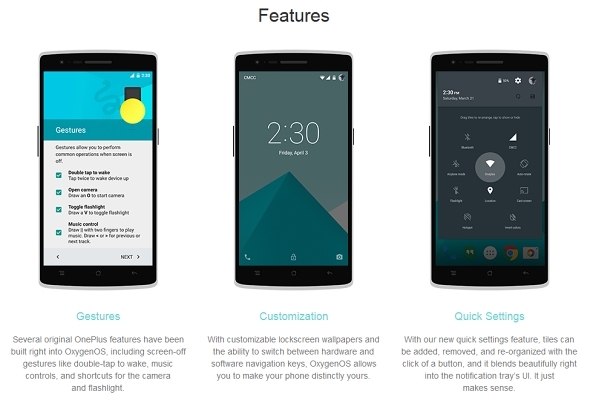 OnePlus, after missing its deadlines at the end of March, on Saturday announced the release of the OxygenOS,its own custom ROM based on Android 5.0 Lollipop for the OnePlus One smartphone. 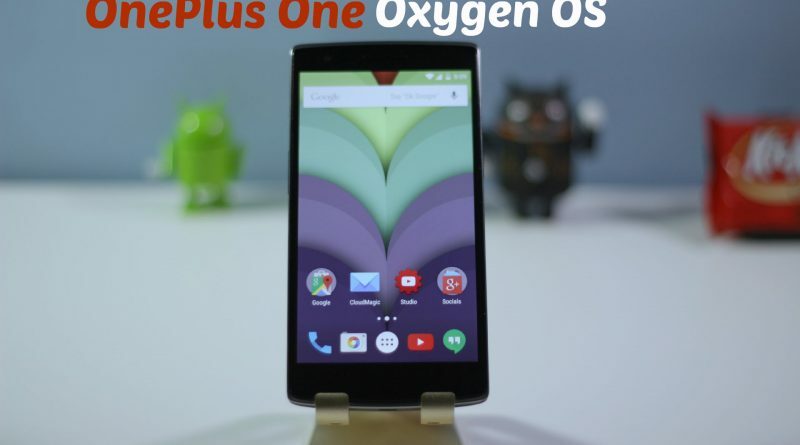 Oxygen OS is built around the ideal of open-source and offers an almost pure-stock Android experience, highly optimized for the OnePlus One hardware and complete with custom gestures, customization features and numerous tiny details, crafter with great attention. 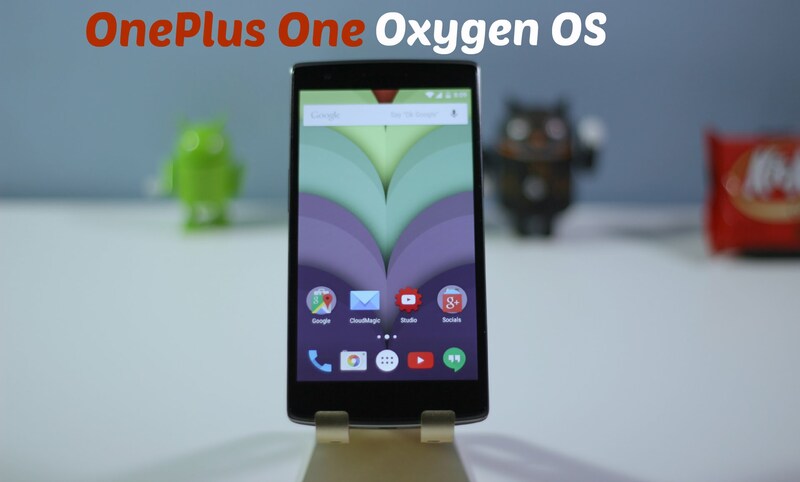 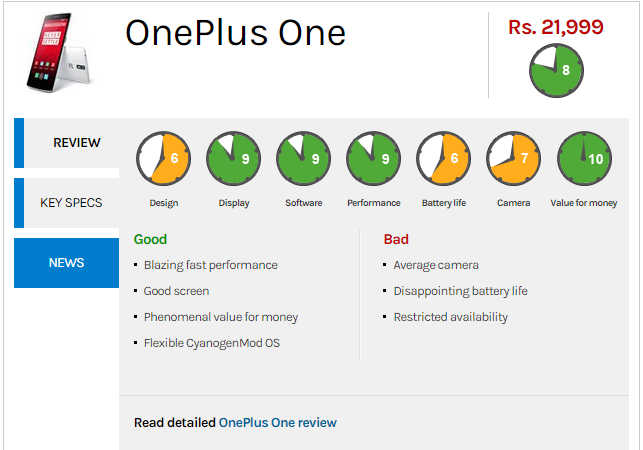 Oxygen OS is now available for download from OnePlus, with full installation instructions available.The file size of OnePlus OxygenOS is 739.7MB, and it brings Android 5.0 Lollipop to OnePlus One.